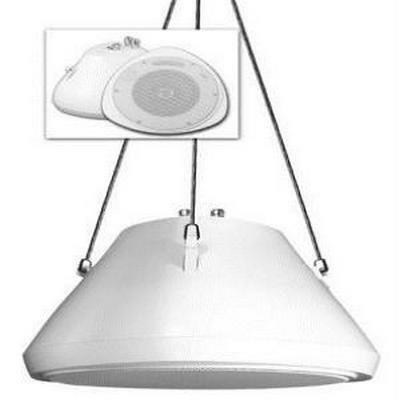 PhaseTech HS26 6.5" pendant speaker with coaxial driver. hanging and safety cables, a transformer and tap switch, and a cover plate with a weather resistant rubber plug. 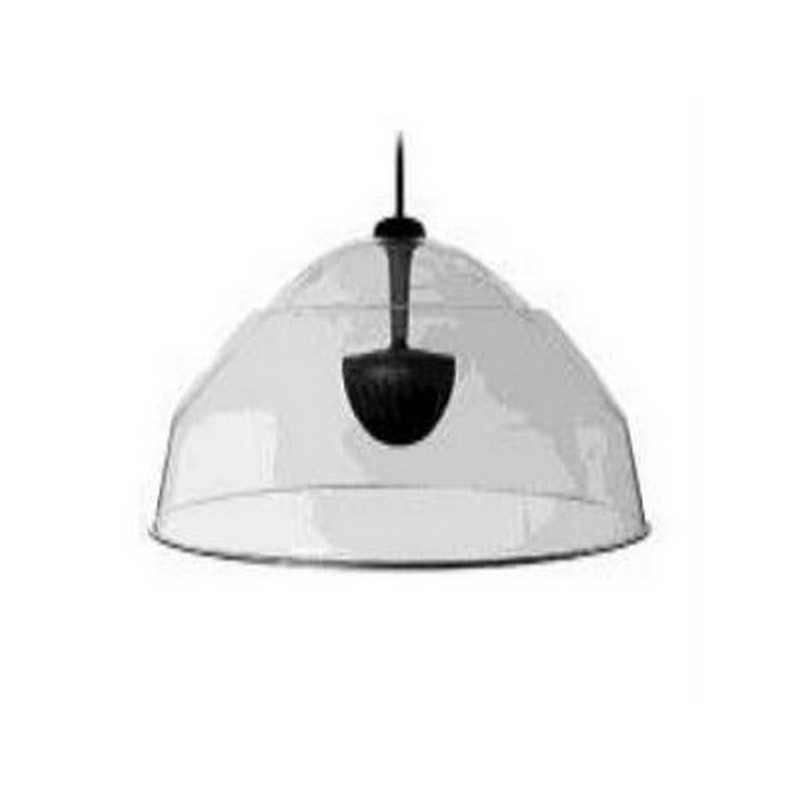 PhaseTech HS24 4" pendant speaker with coaxial driver. thermal fuse, hanging and safety cables, a transformer and tap switch, and a cover plate with a weather resistant rubber plug. 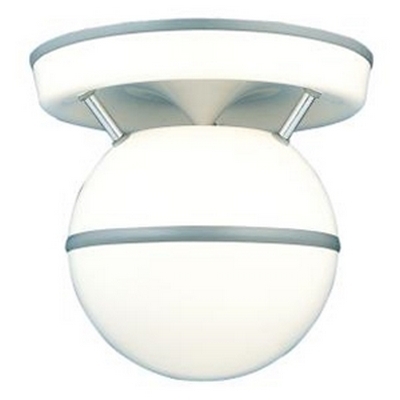 PhaseTech HS28 8" pendant speaker with coaxial driver. 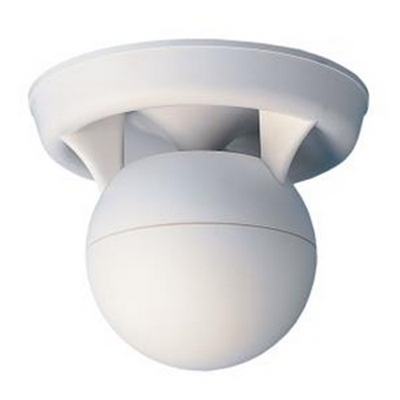 two-way speaker with compression driver for installations in high ceilings or where long throw performance is needed. 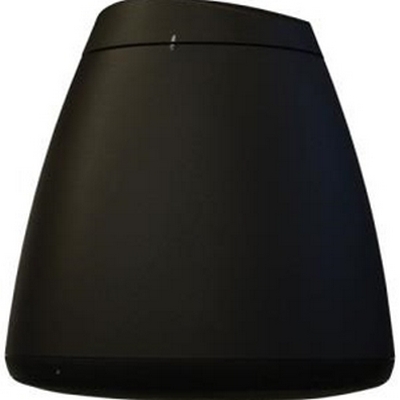 PhaseTech HS28-LT 8" long throw pendant speaker with coaxial driver and compression horn tweeter. 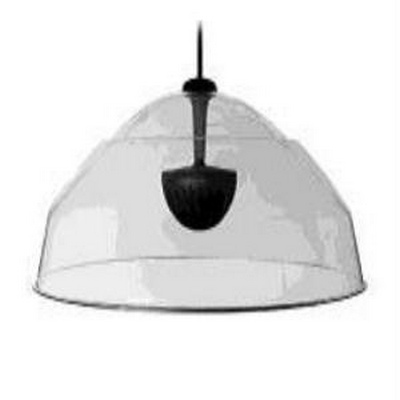 8 8" pendant speaker with coaxial driver. 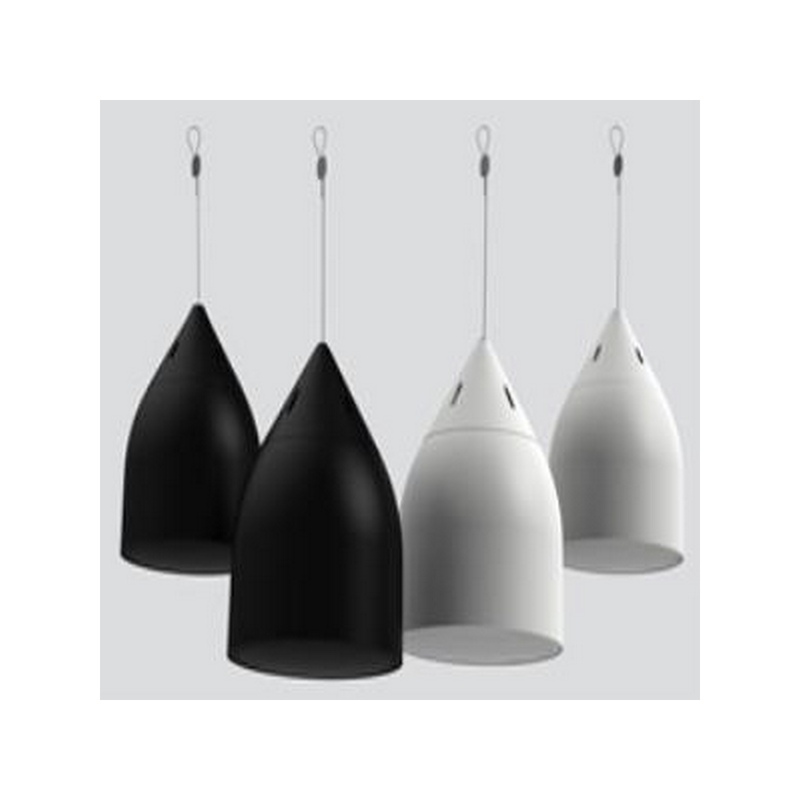 Speco Technologies new pendant speaker skillfully combines style, convenience and value into one package. The SP30PT is perfect for situations where background music or paging is needed but ceiling mounting is prohibitive. Wattage: 30 Watts/RMS 60 watts max. 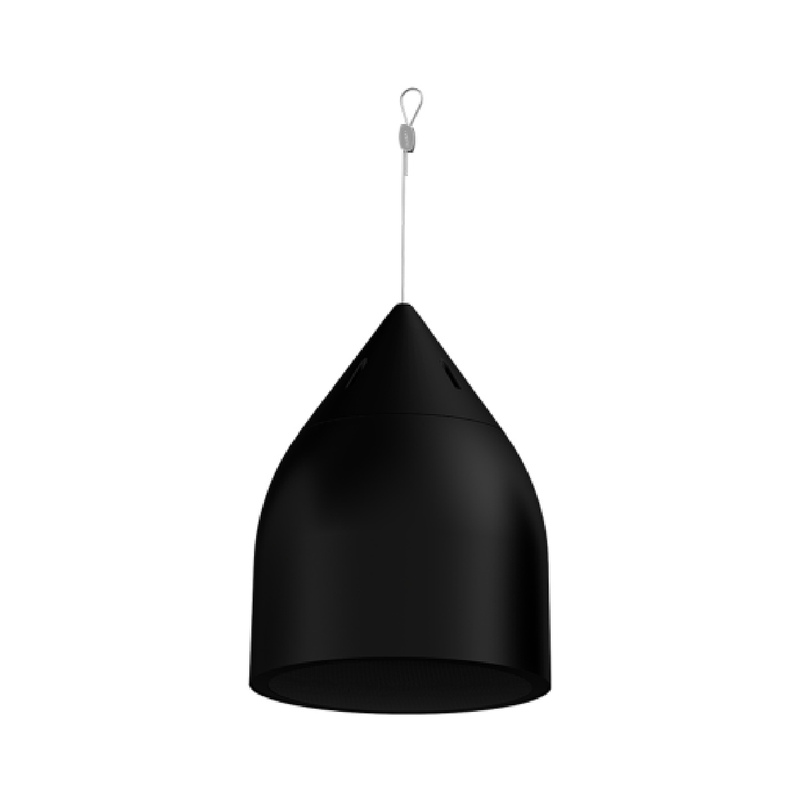 A new full-range 8-inch pendant loudspeaker joins the 6.5-inch DP6 in the Distributed Design Series. The new high performance DP8, utilizing identical components as the D8 ceiling model and DS8 surface mount, offers the same great sound quality and excellent intelligibility as its Distributed Design counterparts. 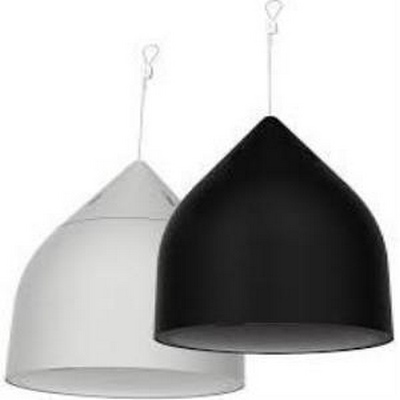 Like all Distributed Design loudspeakers, the DP8 pendant mount system features the same uniform voicing employed throughout the encore family of D-Series ceiling, surface, architectural and pendant mount systems, allowing multiple models to be combined in the same installation without compromising consistency from zone to zone. The DP6 and DP8 is equipped with a built-in 120W autoformer, allowing the full loudspeaker output to be realized with 70V or 100V distribution lines. An easily accessible selector switch on the face of the loudspeaker makes it simple to choose between 8 ohm or 70V/100V operation, while the integrated rear cover conceals wiring and hanging hardware for a clean, aesthetically pleasing installation. Two 15-foot high tensile galvanized steel wire rope suspension cables with integrated spring clips are included. 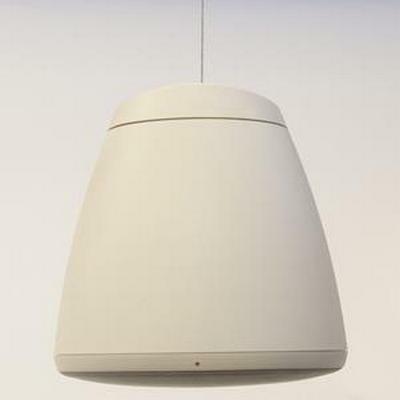 PhaseTech HS15 3" pendant wide range speaker. 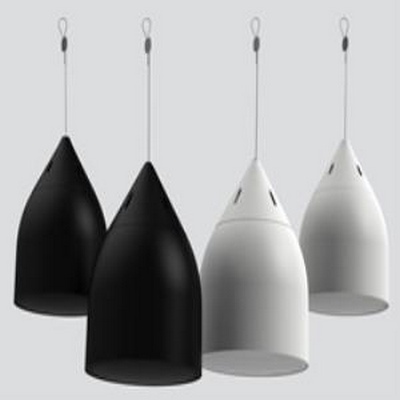 The HS-15 boasts the quality of PhaseTech’s 3-inch micro module speakers in a pendant style. mounting directly to a standard ceiling junction box. stereo/4 or 16 ohm mono. Soundtube Rs1001i-II-t-Bk one 10 inch polypropylene cone with a butyl rubber surround attached to reinforced baffle. 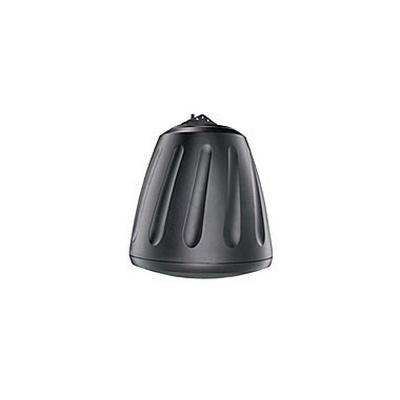 Baffle-mounted flared and tune ports for maximum efficiency and frequency response. 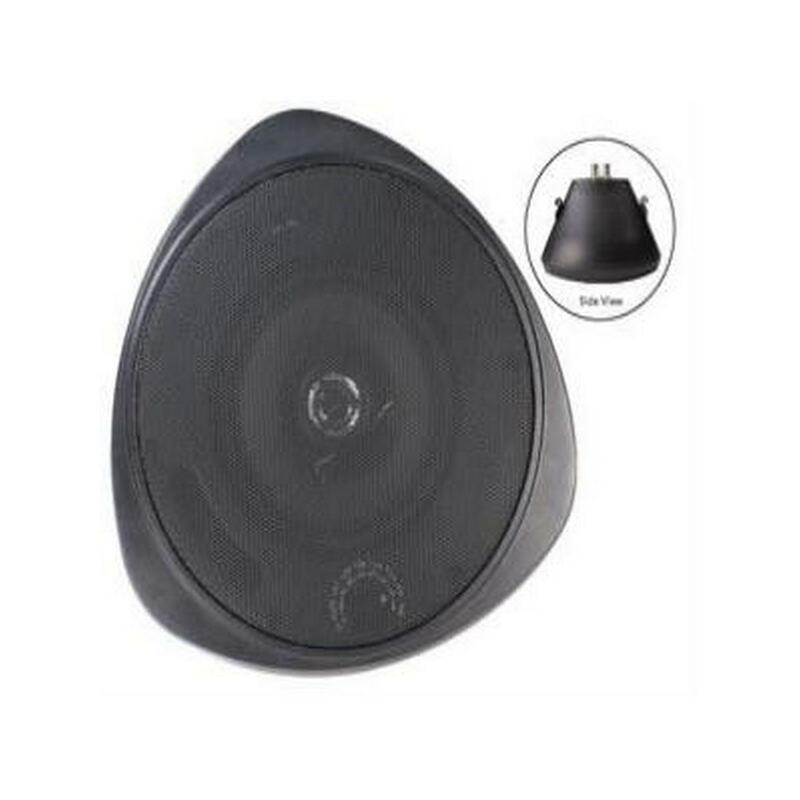 Soundtube Rs1001i-II-t-Bk high output and maximize listener’s low frequency experience. Rs1001i-II-T-Bk 150 watt, low insertion loss transformer with an easy access, five position tap switch for 25, 70.7, 100 volt and 4 ohm bypass transformer. 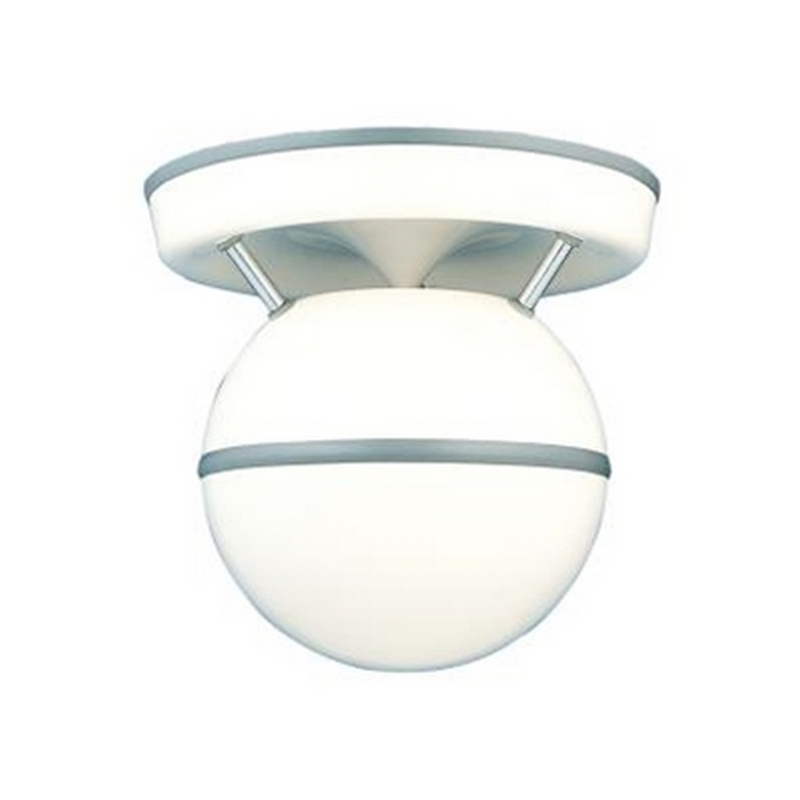 Weatherized components including power coated steel grille, hanging hardware and durable abs enclose for indoor and outdoor applications. Soundtube Rs1001i-II-t-Bk UL listed hanging hardware with high quality cables and integrated speed clamp, self locking wire clamp for fast easy and secure installation. 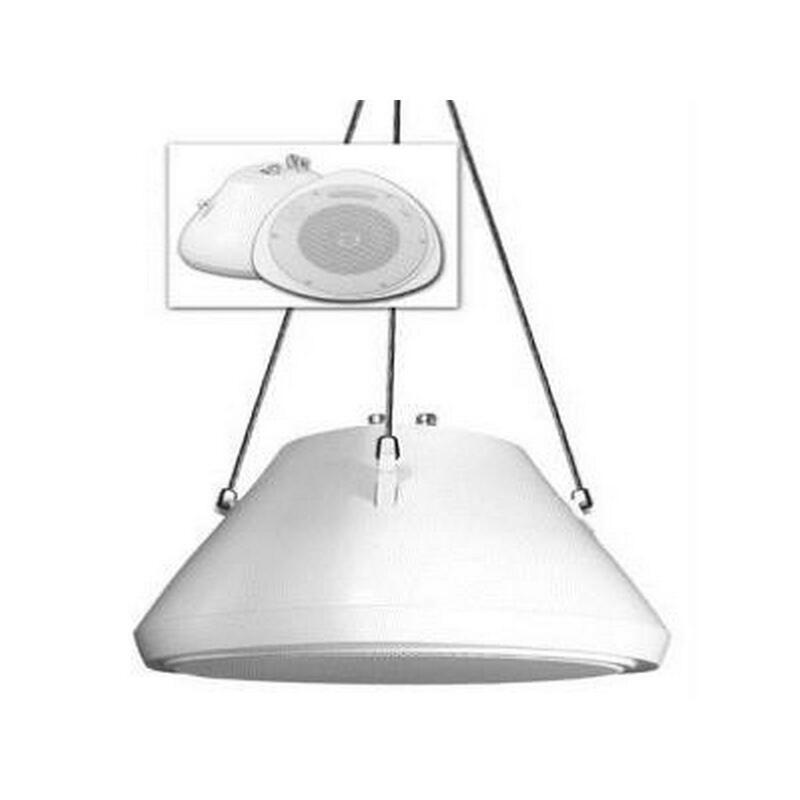 SoundTube RS62-EZ-WH 6.5" open-ceiling coax pendant speaker with BroadBeam Ring™ for high-frequency dispersion. 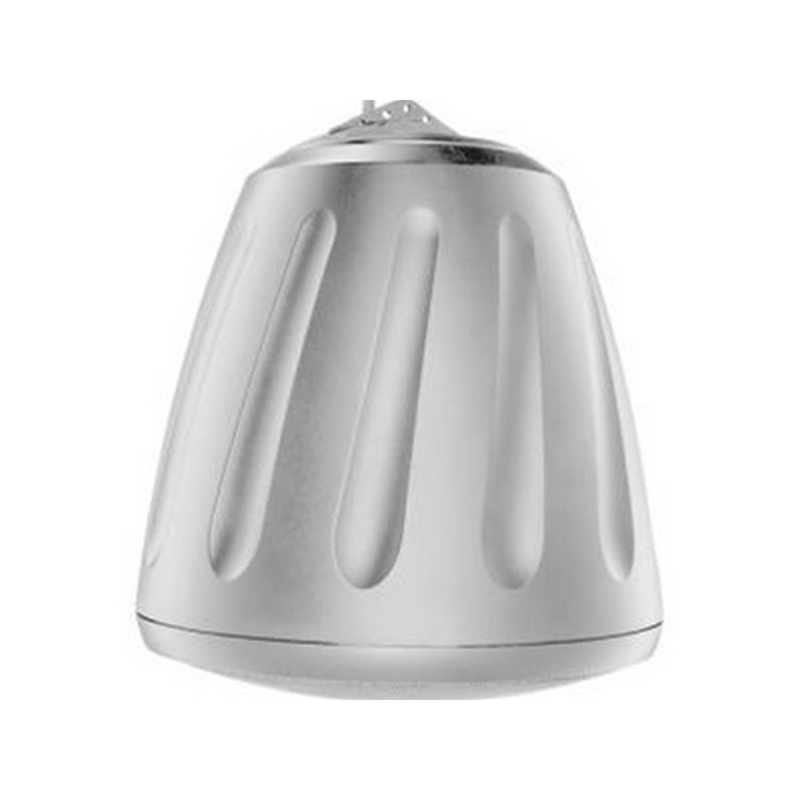 The white RS-EZ Series RS62-EZ 6.5" Coaxial Speaker Open-Ceiling Hanging Speaker from SoundTube Entertainment is designed for open-ceiling applications and features a 6.5" coaxial driver with BroadBeam Ring technology for consistently smooth high-frequency directivity. It incorporates a 4-position ceramic terminal block input connector and a 6-position tap switch with transformer bypass position. This speaker comes with hanging hardware that includes galvanized steel cables and a built-in hanging bracket for fast, easy, and secure installation. The unit may be mounted direct-to-conduit via the included screw-on locking cover plate (included). The speaker enclosure is constructed of injection-molded ABS with glass fiber reinforcement for durability in indoor or outdoor applications. It also features an aluminum grille with protective powder-coated finish. 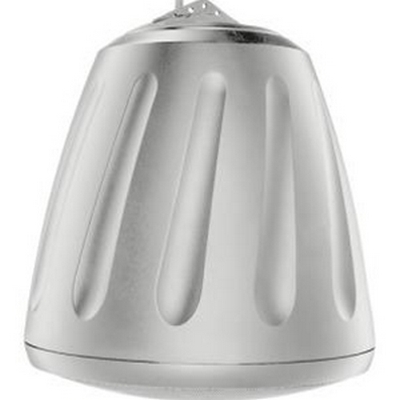 The speaker offers an impedance of up to 16Ω for easy daisy chaining in low voltage systems. The ceramic input terminal accepts up to 10-gauge plenum-rated signal wire and includes a thermal fuse. The RS62-EZ speaker includes hanging cables and a built-in mounting plate for suspending it; a threaded opening on top of its cover plate allows for direct-to-conduit mounting. 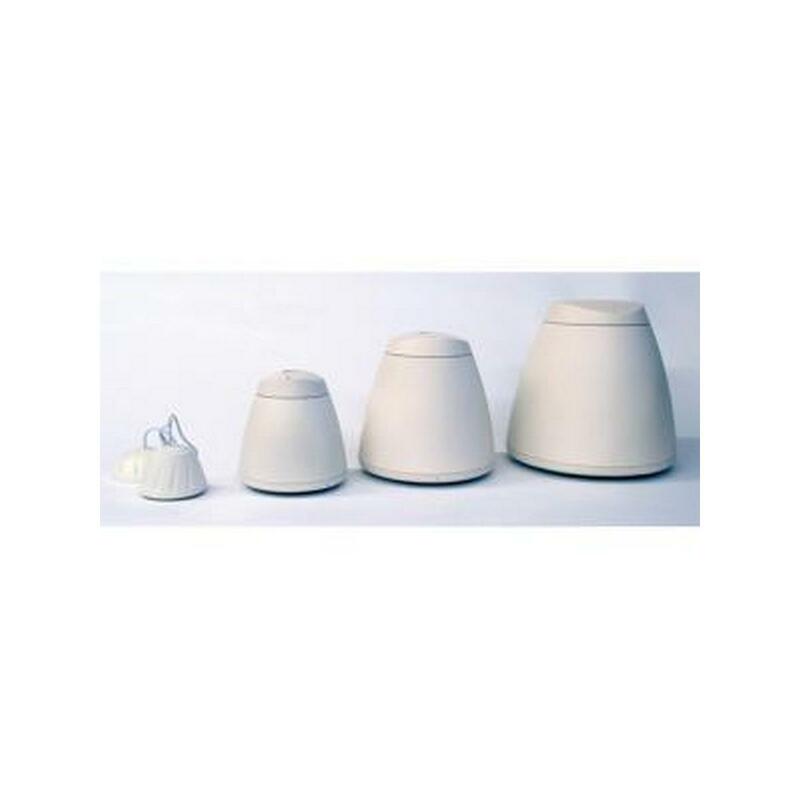 This speaker is suitable for use in voice alarm applications subject to EU EN60849 and BS5839-8 regulations. It is suitable for installation in retail, grocery stores, restaurants, hotels, casinos, museums, trade shows, and conference rooms. SoundTube RS62-EZ-BK 6.5" open-ceiling coax pendant speaker with BroadBeam Ring™ for high-frequency dispersion. 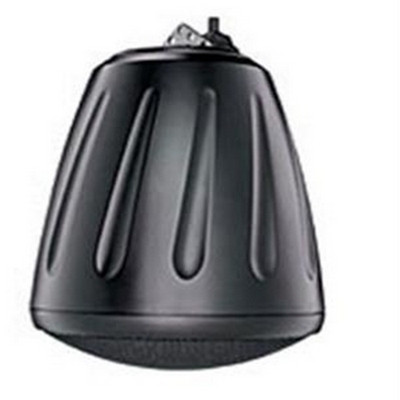 Patented BroadBeam11® dispersion technology allows fewer speakers to cover more area with full-frequency sound. Included with every new RSi speaker is a fast-action, four-pin Euroblock connector that speeds up wiring, allows simplified daisy-chaining and provides the option for pre-wiring where 'division of labor' codes exist. Installation hardware, including hanging cables, snap-link, fast-adjusting cable clamps and wire ties, is packaged with each RSi speaker. New speed-tap power settings save customers time and money on ordering, inventory tracking, installation and system tuning. 25, 70.7 and 100 Volt transformer options with coice coil/8 Ohm direct. High-frequency driver protection with automatic reset. 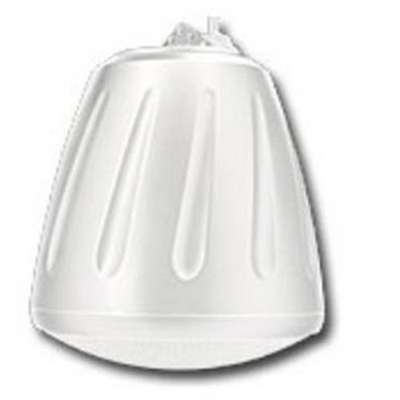 Durable construction, powder-coated grille and terminal weather boot allow for indoor or outdoor installations. 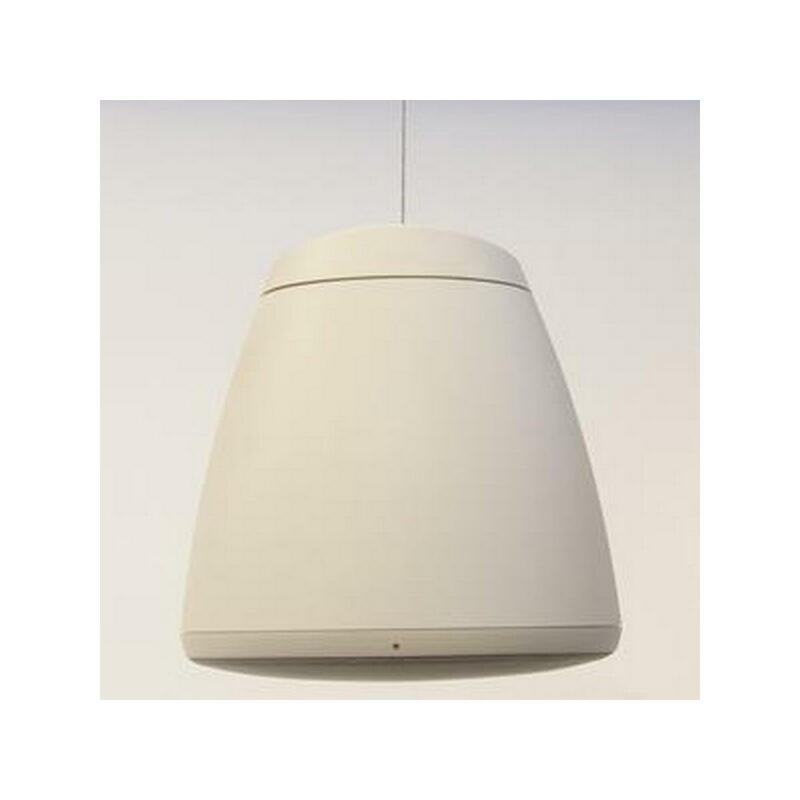 Sonically matched with SoundTube's new CMi (in ceiling) and SMi (surface mount) speakers for applications requiring combinations of hanging and mounted speakers. 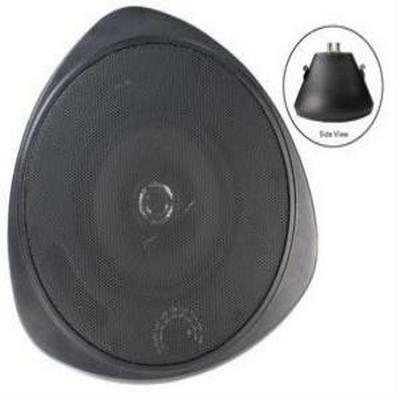 May be used in conjunction with RS801i Subwoofer for applications requiring additional bass. 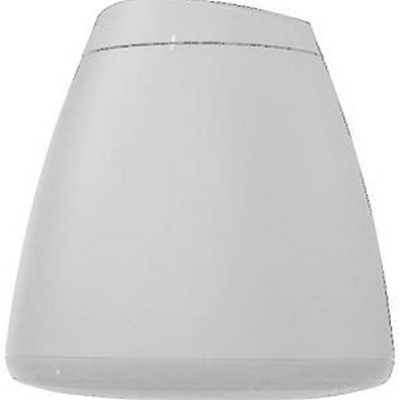 Soundsphere 110 Page White 6-1/2” Full-Range Driver. 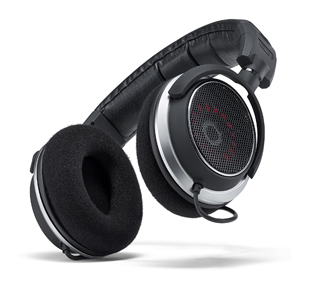 For voice announcements in high-noise environments. Not intended for music applications. Ships 1 per box. Soundsphere’s Model 110 Page paging loudspeaker was designed to provide an economical solution for high-powered, clear voice announcements in the most challenging environments, including those with high ambient noise. Unlike conventional paging horns that deliver harsh, unintelligible sound, the 110 Page leverages Soundsphere’s trademark 360-degree horizontal dispersion for superior off-axis response and extremely high intelligibility. The paging speaker's broad coverage range covers more area than other speakers and paging horns, making it a cost-effective solution across a wide variety of applications. A Neodymium-ferrite hybrid magnet system provides superior sensitivity. For applications where OSHA compliance is required, the 110 Page is a cost-effective solution that does not compromise on performance or aesthetics. 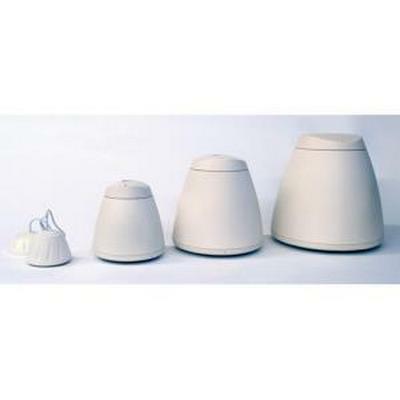 The 110 Page is a compact, lightweight, unobtrusive speaker with a sphere that is just 10” in diameter. It comes fully assembled and ready to mount using our hanging kit or mounting bracket. SoundTube RS800i 8" Coax with BroadBeam® tweeter system. Hanging hardware included. 6-Position selectable tap switch for 25, 70.7, 100 Volt applications with 8 ohm transformer bypass position. Tap settings: 66 W, 35 W, 19 W, 10 W, 5 W. (25 Volt only: 9 W, 4.5 W, 2.3 W, 1.1 W.). Ships 1 per box. 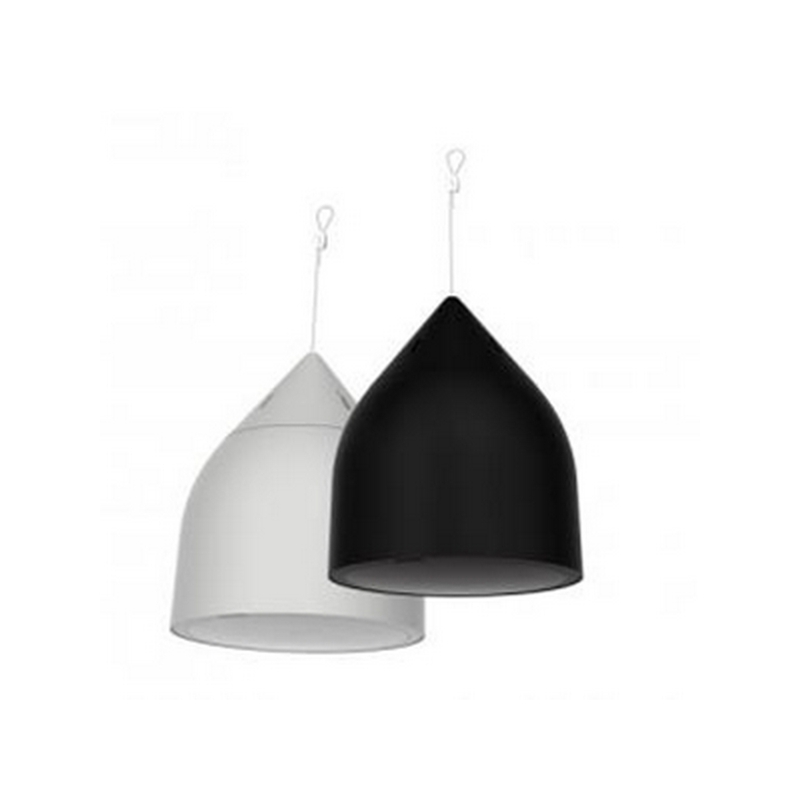 Specify black or white. UL 1480 (UEAY) & 2239 listed. 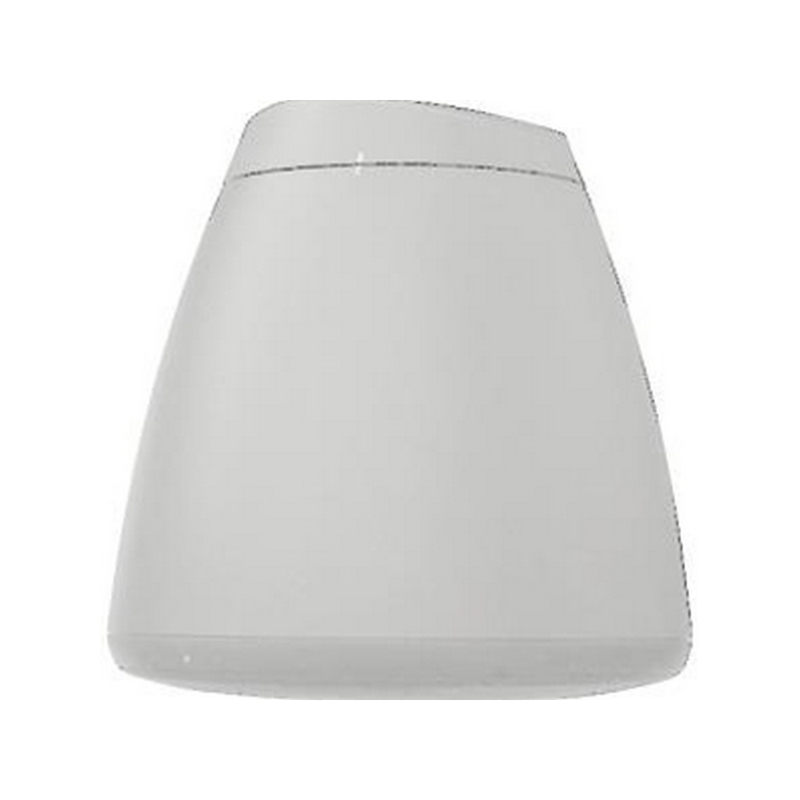 The white RS800i 8" Coaxial Open-Ceiling Speaker from SoundTube Entertainment is a two-way ported speaker with an open-ceiling enclosure design that delivers effective low-end response (from 58 Hz to 22 kHz @ -10 dB). The BroadBeam technology in this speaker incorporates a high-frequency waveguide mated to a 1" convex titanium tweeter. The BroadBeam high-frequency waveguide delivers a consistent dispersion pattern across the operating bandwidth that offers optimum edge-to-edge coverage and reduced power needs. The RS800i Speaker incorporates a low-profile grille, motor-board, and a six-position tap switch with transformer bypass position. It features a SpeedClamp self-locking cable grip for fast, easy, and secure installation. 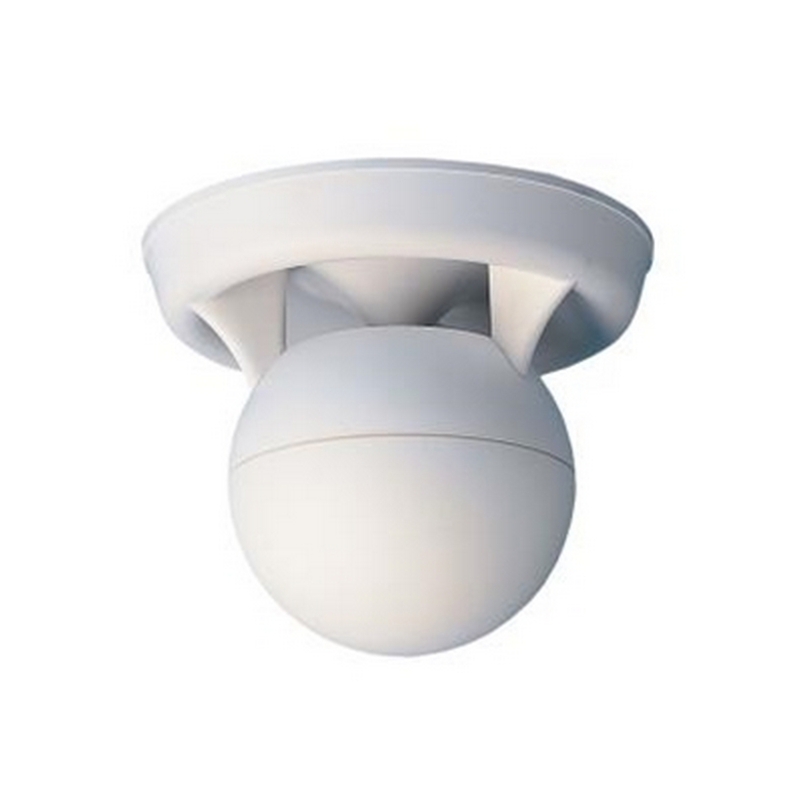 Designed for indoor and outdoor background to foreground SPL applications, the RS800i Speaker includes a single-point mounting system for rapid open-ceiling installations. 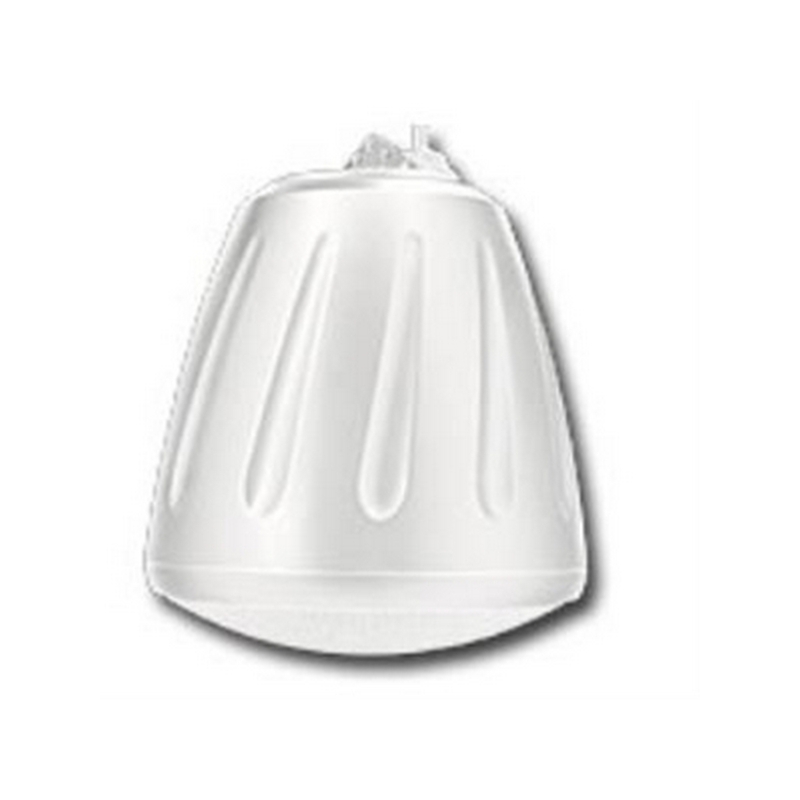 The broad dispersion pattern of 105° and high sensitivity of 89.5 dB 1W/1m makes this speaker suitable for big box stores, fitness centers, sports bars, multi-purpose rooms, places of worship, airports, theme parks, ballrooms, convention centers, casinos, and other open-ceiling applications. • And applications where clear voice announcements and high-fidelity music are required. The Model Q-8 is more robust than our compact Soundsphere loudspeakers models, offering greater sensitivity and power-handling capability. The Q-8 was designed to provide clear voice announcements and high-fidelity foreground and background music for applications such as restaurants, courtrooms, churches, shopping centers and airports. 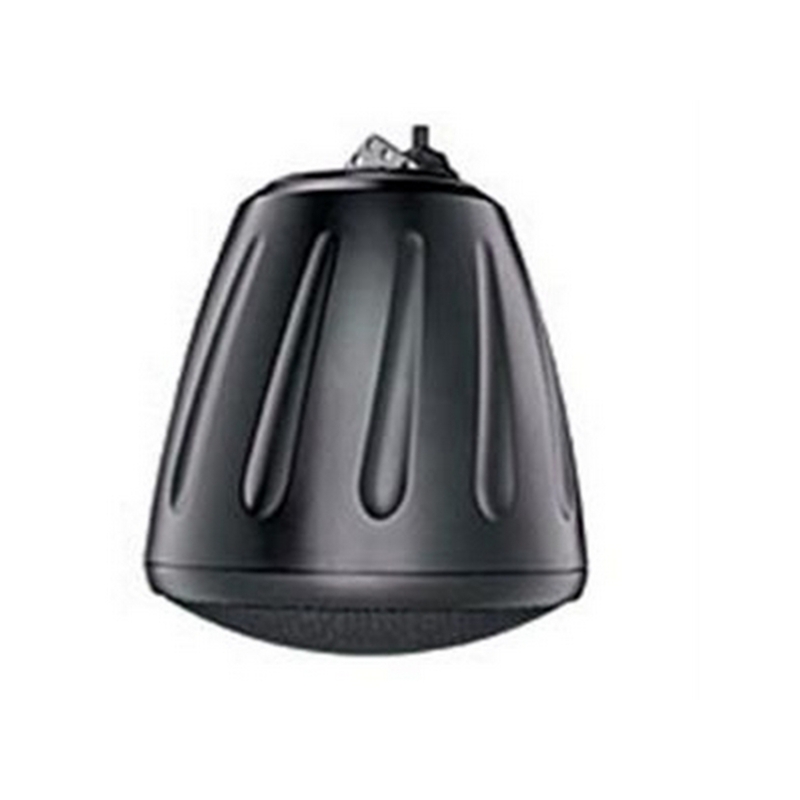 The Q-8 offers Soundsphere's trademark hemispherical coverage pattern and is distinguished by its high sensitivity (94dB 1W/1m) and high power handling capability (100 watts RMS).The Q-8 is available for either surface or hanging mounts, in both standard and custom colors.